Not sure if this happened to anyone else, but I just fought Megatronus and received 0 points and all of his health restored at the next fight. Edit: Running iOS 12 on iPhone X and connected to WiFi so I wasn’t having any network issues. 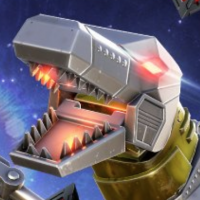 Except, my Megatronous didn't get his health back. That would've been a disaster. Hey guys, thanks for posting this! I'm going to let the team know so we can get eyes on this ASAP. Really sorry for the inconvenience being caused with this one. 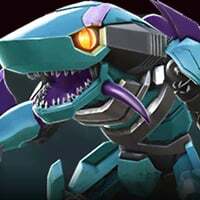 Just to check, in your fights against Megatronus, did he do a life steal on you and when you got KO’ed, he had more life than when the fight started? Happens nearly every time when fighting him in Raids, too. 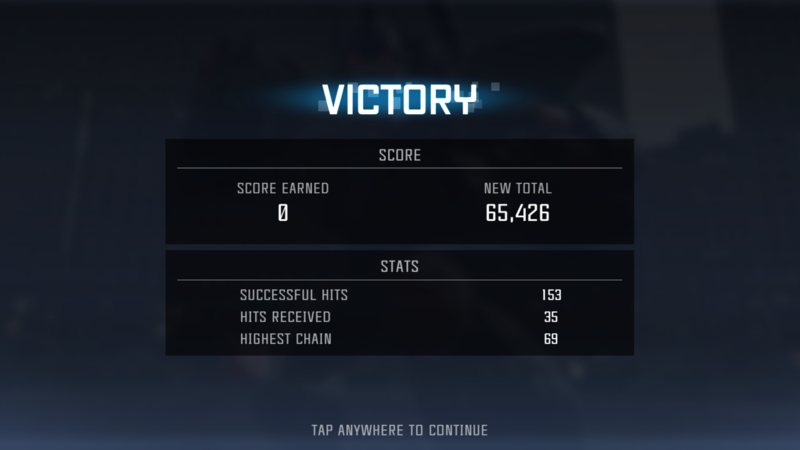 Especially love how he life steals from my 5% health bot, but gains 20%+. Well, that's a separate issue, but I think it just falls along the line like with damage. 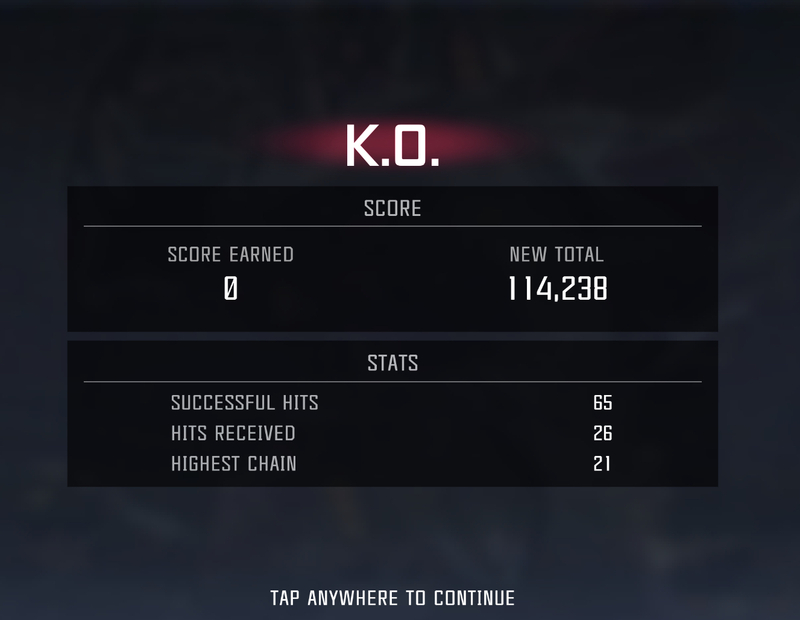 You could have a 4k KO hit even though the bot only has 500 HP left. I was asking because I think the scoring may be based on how much health Megatronus loses from the battle. If he has the same or more at the end, then the score would be zero because no health lost. No, I had him down to around 70% health, and he used his second special. It was a 10K hit so he wiped out my bot. Afterwards he was at full health again like the first fight never happened. The pts I believe are not cumulative, if someone takes him to 70% that 30% is gone forever. If he got you with an sp2 and regenerated to max health you get no pts. If it's something else, I havent seen it. 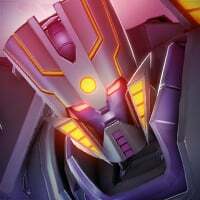 There is no way a megatronus can life steal more than 15 percent of his max health.